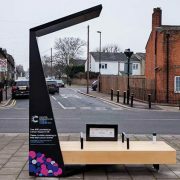 Tower Hamlets has pledged to welcome ten refugee children to mark the 80th anniversary of the Kinderstransport initiative to re-home Jewish children fleeing Nazi persecution in the 1930’s. 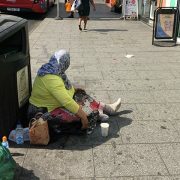 The charity, Safe Passage, is launching a campaign called Our Turn which aims to repeat the legacy of the Kindertransport initiative by calling for the UK government to resettle 10,000 vulnerable refugees from global conflict regions over the next 10 years. 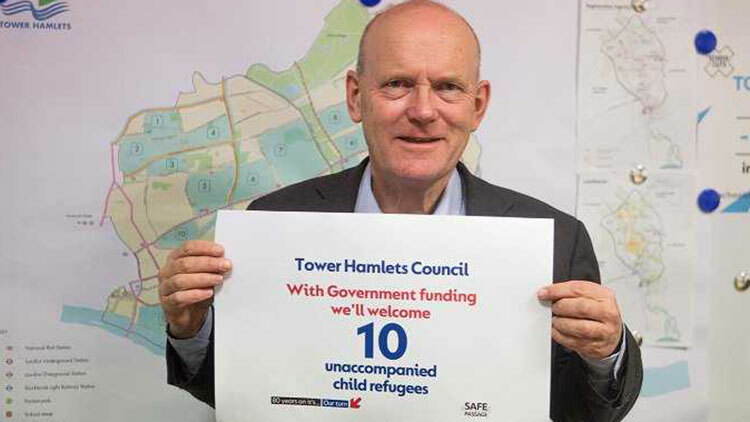 As part of the campaign, Tower Hamlets Council is appealing to the government for the necessary funding to allow 10 child refugees fleeing from conflict to be re-homed in the borough. Mayor John Biggs said: “We have a proud tradition of welcoming people to the East End who have escaped war and persecution. While we look back at the legacy of the Kindertransport and pay tribute to past achievements, one in six children around the world live in conflict. The council is currently caring for 34 young people under the Unaccompanied Asylum Seeker Children scheme and a further eight children are also housed in the borough under the Dublin 3 agreement. 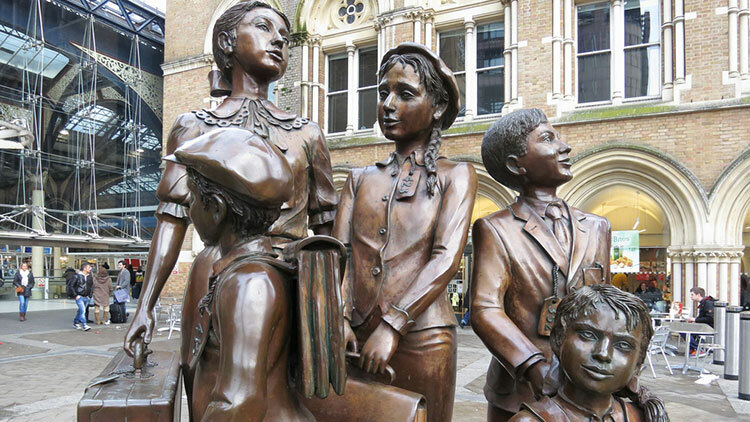 The borough also has a direct link to the Kindertransport. 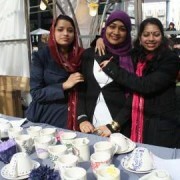 The majority of children arrived in the UK via trains which ended up at Liverpool Street Station, in the Bishopsgate ward of Tower Hamlets. A memorial, Kindertransport- The Arrival, sits in the station’s foyer. Between 1938 and 1939, around 10,000 unaccompanied Jewish children were taken in from Germany, Poland, Austria and Czechoslovakia. The UN estimates that over half a million children will be in urgent need of resettlement by 2019. Lord Alf Dubs, who was a Kindertransport refugee from Prague, has also set up the Alf Dubs Children’s Fund to try and end global refugee crisis.